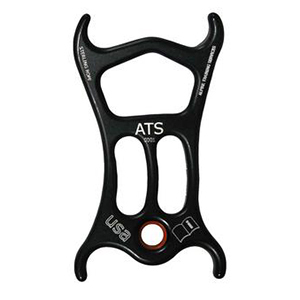 The ATS device is a versatile belay and rappel device designed for both rock climbing and canyoneering. 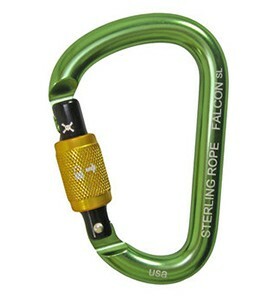 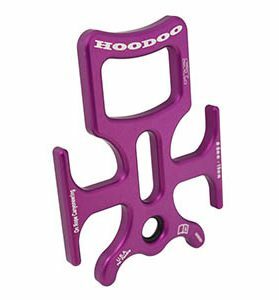 This unique device accommodates the need for various friction settings on rappel and belay, as well as auto lock-off belay options. 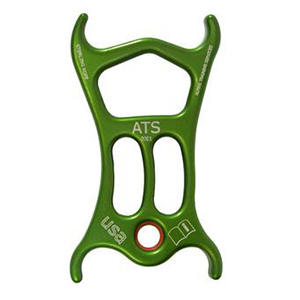 The ATS incorporates the best parts of a tube or plate device and a figure 8 with ‘hyper-horns’ into one compact, durable frame.